What a wonderful time I had at the Scrapbooking Queen's Royal Birthday Ball this weekend (April 8-9), and I hope you did, too! 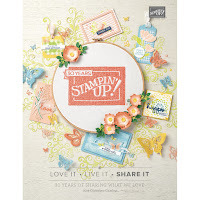 The Scrapbooking Queen is Theresa, one of my favorite bloggers. 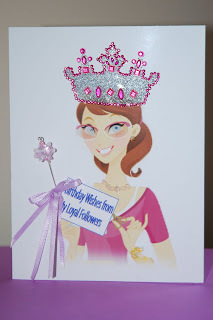 She was the generous hostess for a blog hop among her loyal court in celebration of her 39th birthday. So while the Ball is now over and there's nothing left to do but sweep up the confetti and take out the champagne bottles with the recycling (of course) ... oh, and get some stragglers home safely to tend to their hangovers ... I've decided to leave posted my two projects so you can enjoy. Feel free to leave comments, but the opportunity for the blog candy has passed and the winner's name has been posted. (Congratulations PAM, read on to the next post.) Don't worry, my loyal followers, there will be more candy to be won this weekend! To make this card, I lifted Theresa's avatar image off of her blogsite and PhotoShopped out the background and her usual (non-birthday!) crown. I printed it on glossy photo stock and trimmed to card size. I added a glittered sticker crown I bought at Michael's, as well as a "sceptre" that's really one of my EmbEllie's stick pins. A little ribbon, Glossy Accents on Queen-T's glasses, and some Stickles to add gems at the neck, ears and wrist, and I'm done! Theresa, I hope you like my card for you! I cut this birdhouse using Sure Cuts A Lot to drive my Cricut to electronically cut a file I purchased from www.SVGcuts.com. Rather than decorate it with the bird and leaves that come in the generous, creative file, I instead used leaves and a bee cut using Sizzlit dies, and decorated the leaves with flowers I customized by spraying with Creative Juices' "CardMonkey Glimmer Mist" that I made for the occasion. The roof of the birdhouse was "shingled" using 3/4" punched circles, and the eaves were trimmed with Martha Stewart's double loop punch cut-outs. Thank you to The Scrapbooking Queen for inviting me to be one of your MonkeysLadies-In-Waiting, and to my fellow members of the Court for welcoming me into the Castle for this hop! VERY cute card- she'll love it. How much more personalized can you get?! What a great idea!! LOVE the card and the bird house! Beautiful!! I love how you used her avatar for her card. Super cute!! That card is SO COOL! And I just love the birdhouse! The card is soooo cute!!! Love her birthday crown!! Thanks for sharing and thanks for the chance to win!! 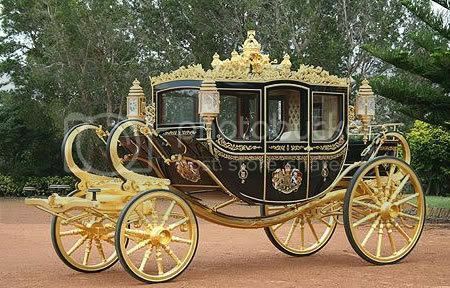 The Queen is going to love this:) Thanks so much for sharing! I just became a new follwer! I love both the birdhouse and the card, I am sure she will too. TFS. And thanks for being apart of such an awesome Blog Hop. Wow, you added just the right touch to almost end the hop...Gotta finish with the Queen! ogm... love the bright colors! your card and gift box/bird house is fantastic!!!!!! Your card and bird house gift box were great...she will love them. Love the little bee and flowers. You did a lot of cool stuff to the photo too. Talent for sure. Thank You for sharing in the hop. That birdhouse is wonderful! I heart it!!! Great job!! OMG...you have been busy creating!! Hopping along and enjoying the hop, and I am a follower!! Super cute projects love them!! Super dooper fabulous!!!! I love that card! What a great idea!! Great gift! 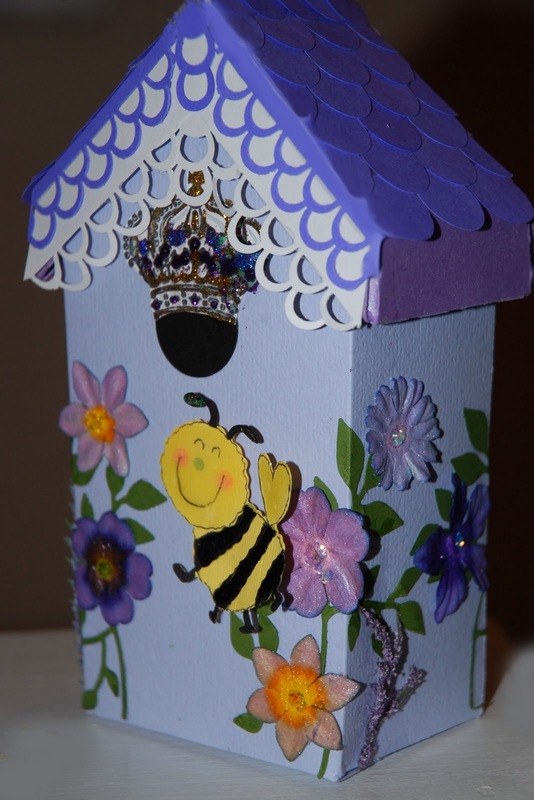 Very clever card and love the queen bee bird house. Beautifull card she will love it!!! The card is nice, but I love the bird house. Thanks for your hard work on both projects. I think your projects were terrific. I know the Queen will appreciate them so much. Amazing bird house!! Great card as well! 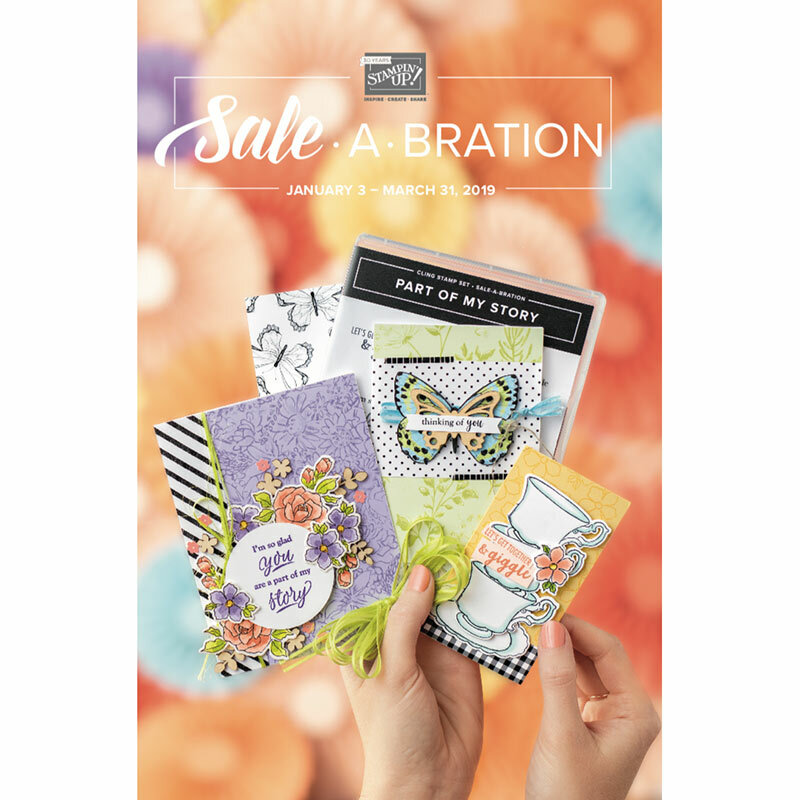 Love your card!! And the birdhouse is gorgeous!! The card is really very wonderful. She is sure to enjoy this card! Cute card and such a good idea to make it from the Queen's logo pic! Love all your creations! She will love them! What a great card and idea! I also love your bird house/gift box! Awesome card, Ellen! I love all the detail you added to personalize this card for the Queen! Great idea to lift the image! Ellen, this card is just so adorable, how stinkin creative are you!!! Guess I'm too late. :( Congrats to the winner! your card turned out really nice and the bird house is fabulous, love it! thank you for sharing your projects and I just became a follower. The card is really cute, the birdhouse is just adorable. I love the details. Fantastic job!! Wow! awesome card and birdhouse! I see I missed the candy but I'm so glad I got to see your project!